The facelifted Chevrolet Camaro isn't really new, we already saw it here, but it is now time to show it to the European public at the Frankfurt Motor Show, next month. Both the coupe and convertible will make its way to Germany with their low and sleek profiles, and redesigned front and rear. A year away from the premiere of the next film in the Transformers series, Paramount Pictures decided it has time to reveal the cars that will participate in the movie. General Motors seems to be the car manufacturer that loans more cars, and in particular one very special Chevrolet Camaro. 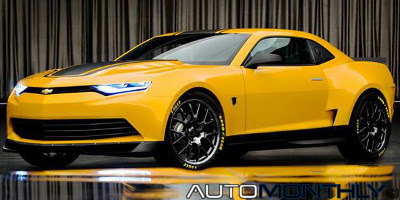 Chevrolet released pictures of the Camaro SS and the new Camaro Z/28 together with a press release, but it seems they were so excited to see the return of the Z/28 name they only talked about this new version. 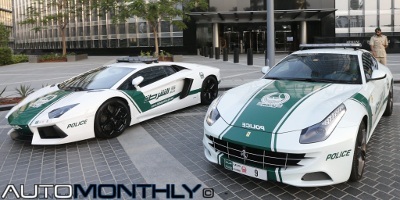 Almost nothing was said about the SS or the ZL1. 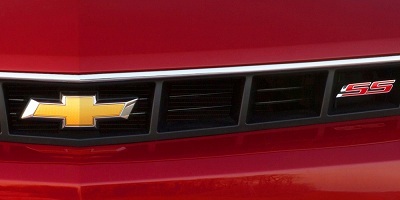 Chevrolet has just released the first teaser image of the redesigned Camaro SS that will be introduced at the New York International Auto Show, together with the new Corvette Stingray and the also new Chevrolet SS performance sedan, and while don't get to see much there a few important changes to the front end of the car. Short News: Next generation Chevrolet Camaro will get a 4-cylinder engine! It now seems that the smaller the engine is, the better it is. 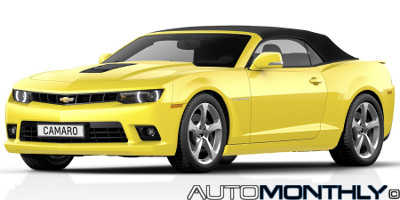 This means the 2014 Chevrolet Camaro, which will be an all new version, will get a 4-cylinder, 2.0liter, turbo engine with around 270hp, borrowed from the Cadillac ATS and XTS.